After additional testing needed to understand our new detector element, we finally got the first ALTO muon detector taking data properly with all the other detectors included in the prototype. 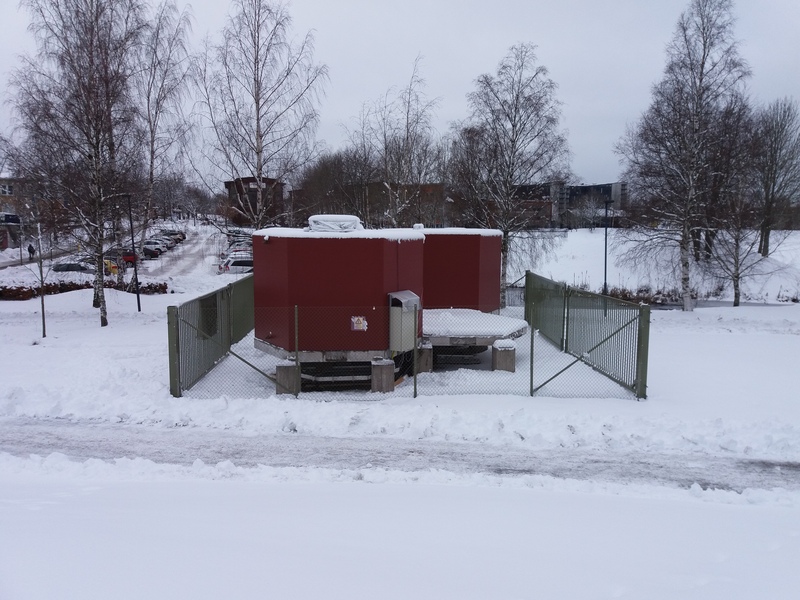 Temperature in Växjö have already reached -12 degrees and therefore we are operating the prototype elements under these extreme conditions. The temperature in the ALTO water tanks is stable at 6-7 degrees thanks to some heating wires that we installed just before Christmas. In the meanwhile we received the second muon detector on February the 30th and we are currently working on it. Here are some events from the upgraded system, enjoy! The ALTO prototype in Växjö. Picture taken in January 2019. First muon detector “carpet” installed!